Amber Lynn is a classically trained singer and Nashville recording artist. Her latest album SEVEN, a blend of blues and rock, will be released in late May 2014. The album is based on the seven deadly sins. At age 27 (born October 29, 1986), she has already begun to dedicate her life to the study and performance of music, dance, and theater. She is a writer of songs, poems, and short stories and has a deep interest in culture, art, traveling, and philosophy. Amber Lynn is an independent artist. She launched her label Jerzey Girl Music in December of 2010. Raised on the East Coast, her family moved a lot when she was young. She is the oldest of four children. Amber Lynn was born in NJ. She developed an early love for Broadway. Her first job was at Count Basie Theater in Red Bank, NJ where she ushered and sold tickets in the box office. She attended many shows during that time and was influenced by Ray Charles, Pat Benatar, and the musicals that often came through. Her cited influences are: Stevie Nicks, Bonnie Raitt, The Black Crowes, and Kasey Chambers. Amber Lynn plays guitar and piano. Her first album, “Beach Day,” a five-song EP, was released in 2011. Her first full-length record, “Broader Horizons,” was released the following year in late 2012. In 2013, Amber Lynn toured extensively, and studied audio engineering in Nashville, TN before relocating to Northern California. In 2014, she moved back to FL to continue studying audio engineering at SPC, and commenced the recording of her third studio album SEVEN back up in Nashville. 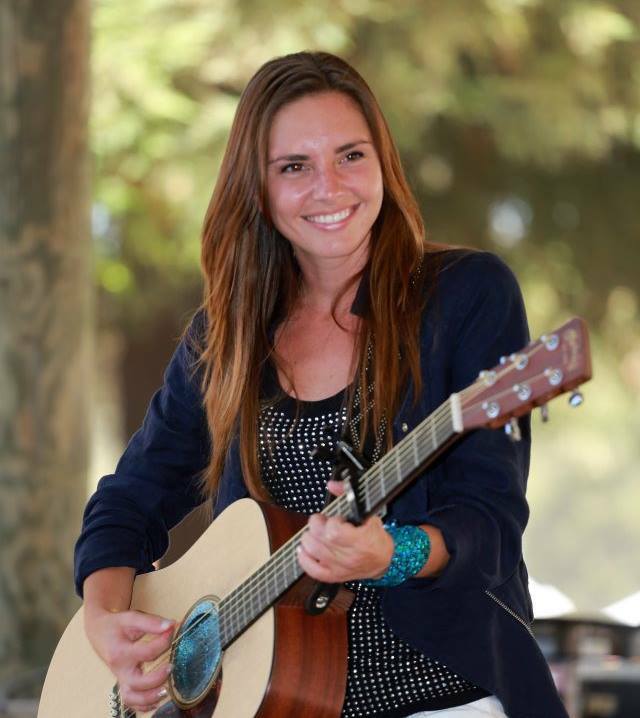 Amber Lynn Nicol's 2014 Summer Tour includes festivals and venues in CA, FL, NJ and MD.